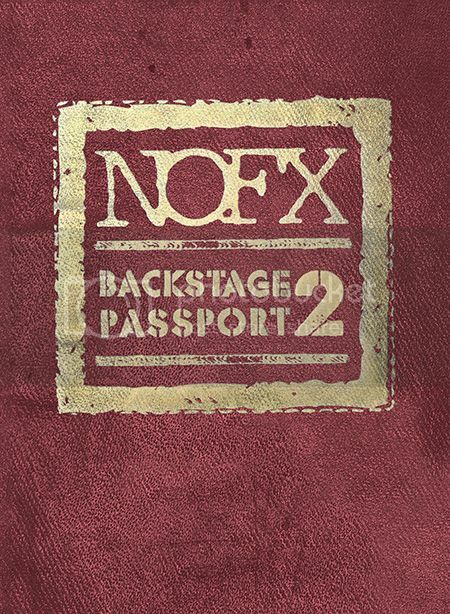 Preorders for NOFX’s Backstage Passport 2 are up! This feature-length documentary is a two disc set containing two “lost episodes” (Australia and Eastern Europe) from the original Backstage Passport series and loads of bonus footage. Check out this killer trailer then give us high fives, as Backstage Passport 2 was just awarded BEST MUSIC DOCUMENTARY at the 2015 Kingston Film Festival! Don’t miss NOFX on the Fat Wrecked For 25 Years Tour!